From the recent explosion of same-day delivery to social shopping platforms, it’s not hard to see just how dramatically retail is changing. We’ve seen the rise of strictly online retailers move into the physical space and the news headlines are full of the “next big thing” of autonomous delivery vehicles, the fall of legacy brands, and what Amazon is doing on an hourly basis. 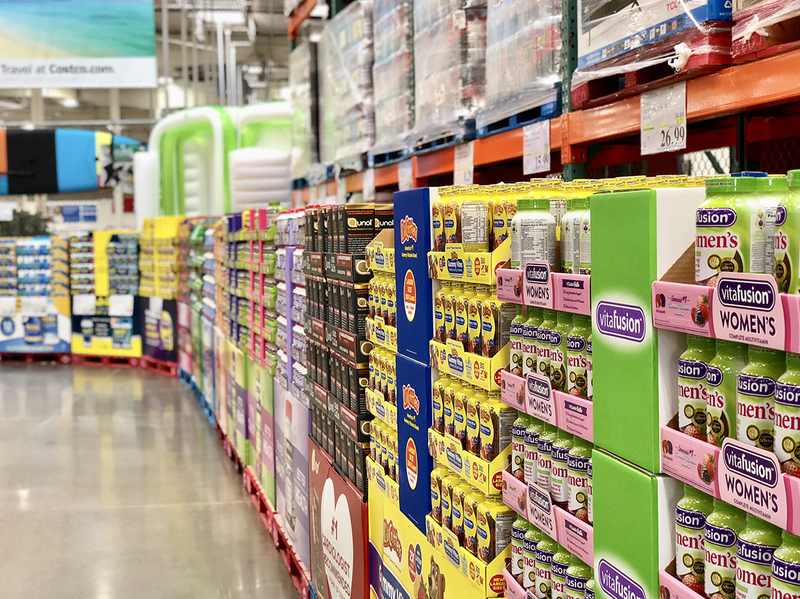 There’s one trend in retail that is often overlooked: the rise of Costco, Sam’s Club, BJ's and other warehouse clubs over the past two decades. With all of the doom and gloom reported on brick & mortar retail, warehouse clubs, like Costco, have found ways to overcome challenges and grow their business by sticking to their original business model while seeking ways to innovate and keep up with the pace of technological advances in the e-commerce world. “The business model for club warehouses varies from traditional retailers,” explains Simpactful Partner Todd Ruberg “the approach to winning business in club retailers centers on how they drive membership and member value. How a CPG supports that with their distribution recommendation and marketing plan will be critical” . According to the University of Chicago report, between 2000 and 2013, Amazon saw an increase in U.S. sales of roughly $38 billion. During that same time period, Costco, reported that U.S. sales grew $50 billion, while Sam's Club saw a $32 billion increase. The secret to the success of club retailers: Its relationships with its loyal members. In Q2 of 2018, the loyalty of Costco's customer base showed up in the growth rates for the company's membership fee revenue, which was higher by about 12.5%. With a higher degree of member loyalty once a CPG brand is distributed in club, it’s not enough for brands to be awarded distribution, but work with clubs to keep distribution. The individual item distribution must grow. The magic of club warehouses growth is that it isn’t reliant on what Kroger does with autonomous drivers or when Walmart lowers prices. Warehouse clubs remain largely apart from the fate of other retailers, and Costco, Sam's and BJ's don't react like most retailers because of their unique business models and member loyalty.